What makes it so difficult to succeed at goals that we desire so badly? If you want to discover the true impediments to your success, overcome your greatest challenges and unleash your greatest potential to become a better parent, partner and producer, then this life-changing audio-book is for you! Every educator can leave a lasting impression, marking a child's life for the better. Every educator can inspire students to envision themselves as greater than their current limitations. Every educator can instill timeless values into young people that will blossom into tomorrow's leaders. 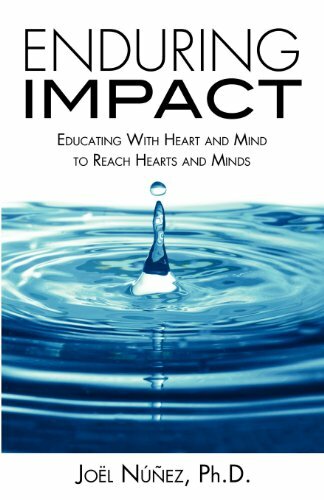 Beginning with a deliberate and committed shift of mind, this book asserts that no matter the obstacles, every educator can make an enduring impact.